If you have ever taken one step onto the Epic Campus, located in Verona, WI, you know that it is a one of a kind workplace. Judy Faulkner, the CEO of Epic, was the visionary for this campus. A moat and a medieval drawbridge between modern glass buildings, a red treehouse serving as a conference room, an intricately designed wizard-themed room, bright yellow picnic benches for lunch, a hallway designed after a New York City subway car, a rustic boardroom is reminiscent of a log cabin or ski lodge, a farm campus with a four-story barn, milk jugs, butter churns, and lots of tractors. The list goes on. The campus is like something out of a fantasy book. So you ask yourself, what more could this campus need? A carousel! 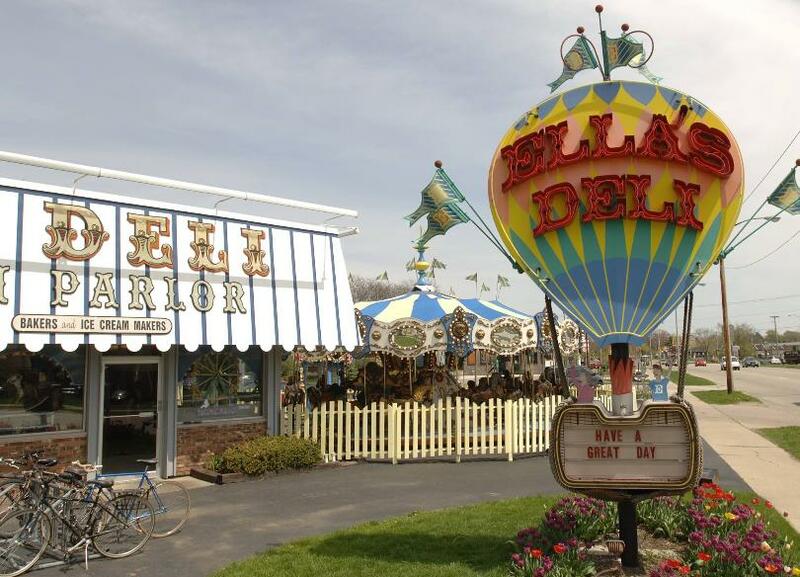 And not just any carousel… Epic purchased the Ella’s Deli carousel. Ella’s Deli, is a former restaurant and ice cream shop located in Madison, WI. Like Epic, it had a whimsical feel. The local hot spot was filled with quirky decorations and an outdoor children’s carousel that were loved by many for the past 42 years before It closed in January of 2018. “Helping to preserve part of this iconic Madison landmark was an easy decision and we look forward to ensuring the carousel and creative collection find a happy home on the Epic campus," Epic administrator, Kara Rettenmund said in a statement. 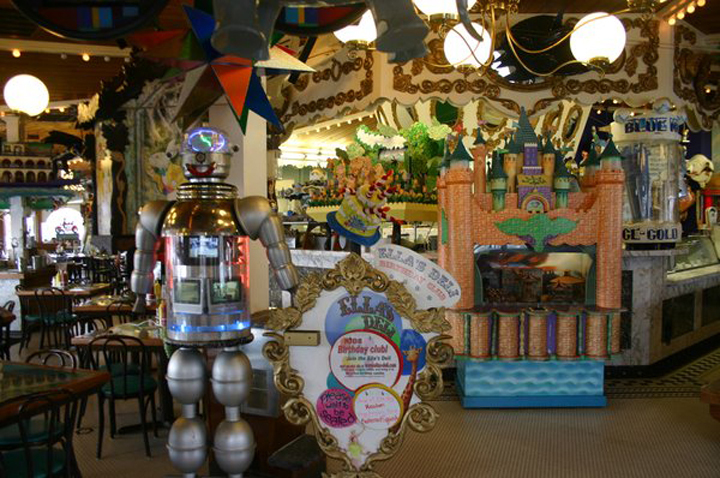 The carousel was built in 1927 in Leavenworth, Kansas and has been part of Ella’s since the 1980s. "We’re grateful to Ken, Judy, and their staff for over four decades of family fun, good food, and priceless memories for all who walked through their doors," Rettenmund said. Extract Systems is headquartered in Madison, WI. Many of our employees have grown up eating at Ella’s Deli thought the years. We are excited to see what Epic does with the carousel and many of the décor pieces that were displayed throughout the restaurant. We are sure it will be nothing short of amazing and are happy to see the items live on.